When your project requires the tallest flagpoles available anywhere, our A-36 carbon steel flagpoles are your very best choice, bar none. They come in a variety of heights and diameters. Our steel flagpoles are engineered to withstand the highest known windspeed loading. 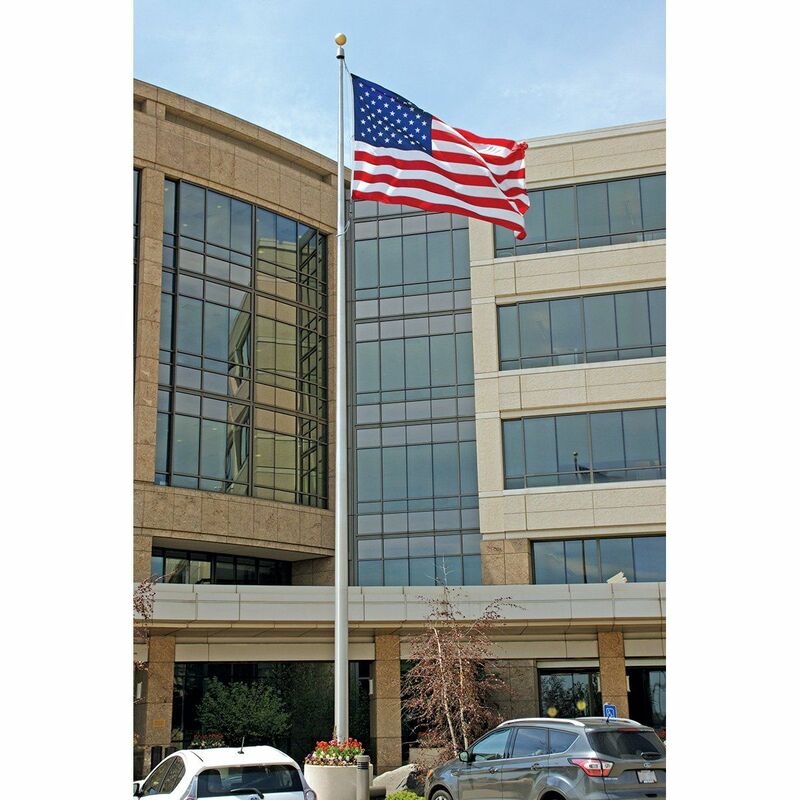 Tip: Standard Duty Steel Flagpoles are designed to withstand a 105 MPH windspeed. Heavy Duty Steel Flagpoles are designed to withstand 130 MPH windspeeds as the steel is thicker and pole diameter is wider.